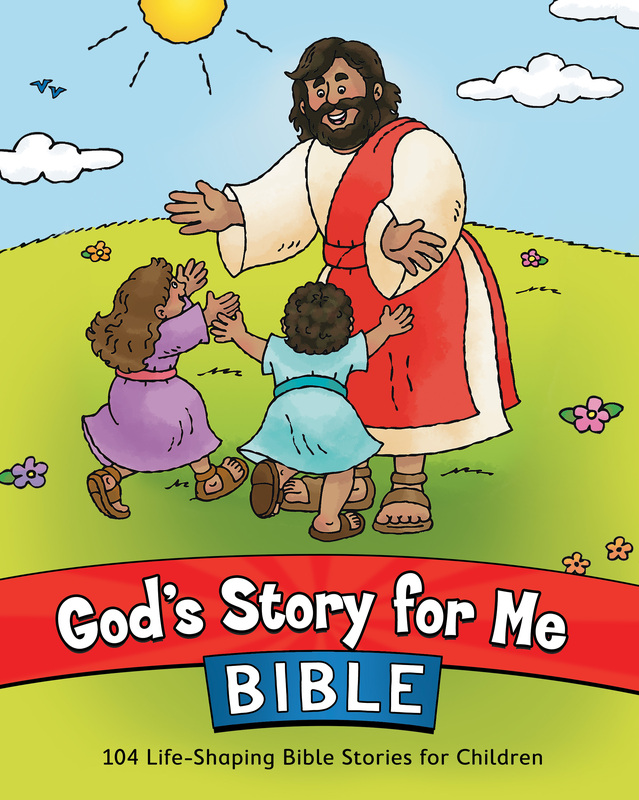 A Bible storybook for young children, this collection shows how God's word can speak to children of any age, at any time. Want to help plant the seeds of faith? This classic Bible storybook connects kids to God's Word through the essential stories of faith told in simple engaging ways they can understand—and now has a new cover and updated callouts. God's Story For Me Bible by David C Cook was published by David C Cook in February 2018 and is our 25258th best seller. The ISBN for God's Story For Me Bible is 9780830772001. Be the first to review God's Story For Me Bible! Got a question? No problem! Just click here to ask us about God's Story For Me Bible.